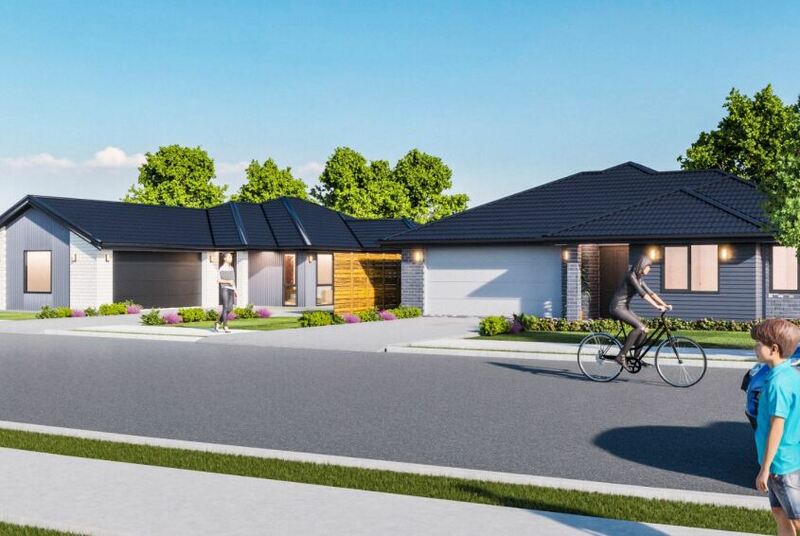 Talk to the team at Generation Homes Christchurch about the subdivisions where house and land packages are available around the Christchurch region. 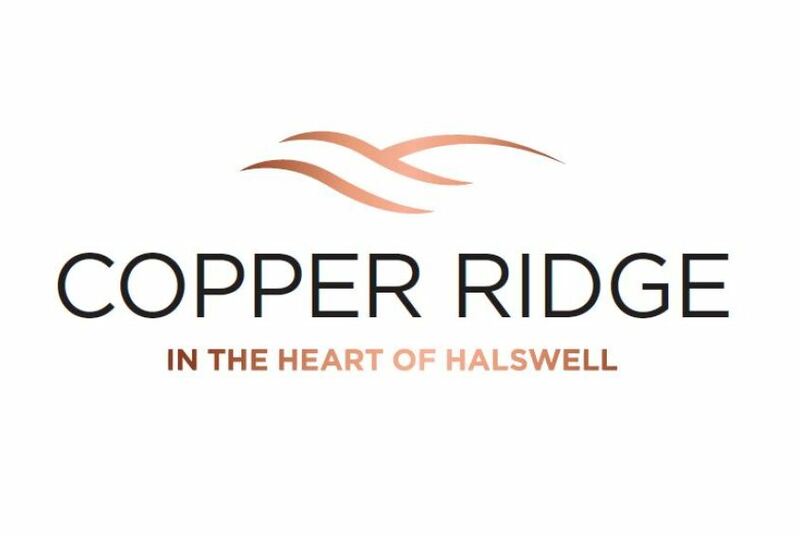 Limited to just 106 sites Copper Ridge Estate provides all the benefits and convenience of buying a new home in an exclusive central residential development. Buyers will also enjoy a greater feeling of space with generous lot sizes starting at 400sqm and extending through to 700sqm. Leading National build company, Generation Homes is developing a range of architectural designs unique to the Copper Ridge Estate. Plans will include a mix 3 and 4 bedroom homes and a small mix of 2 bedroom duplex’s. All homes will come with a guaranteed fixed price and move in date giving buyers complete peace of mind. Prices will start at just $459,000. 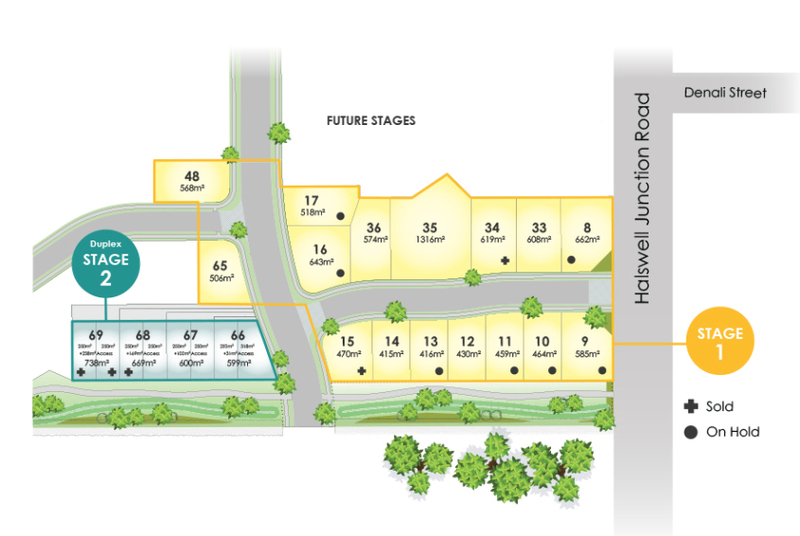 The majority of home and land packages are priced between $550,000 and $700,000 offering a golden opportunity for a wide range of buyers to purchase a new home in the Heart of Halswell.